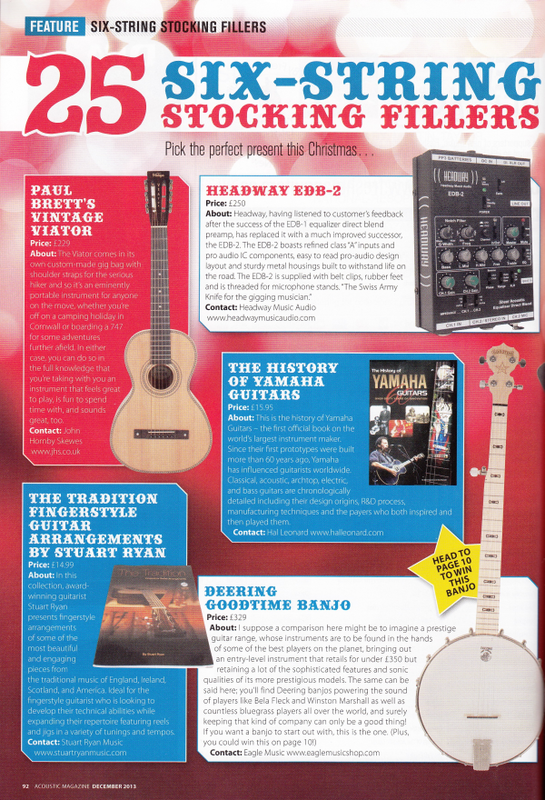 The Tradition Recommended By Acoustic Magazine As Essential Stocking Filler! 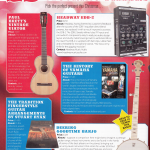 The Tradition has been included in Acoustic Magazine’s “25 Essential Stocking Fillers” feature! 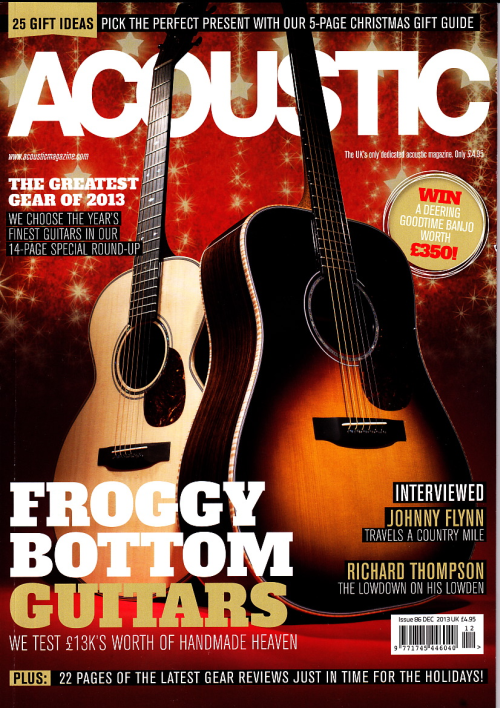 We make no claims that it will actually fit in a stocking but we urge you to test the theory by ordering your copy in time for Christmas! 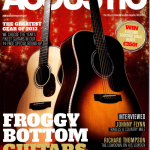 It doesn’t end there – Stuart’s Froggy Bottom model M is the cover star of this months issue!